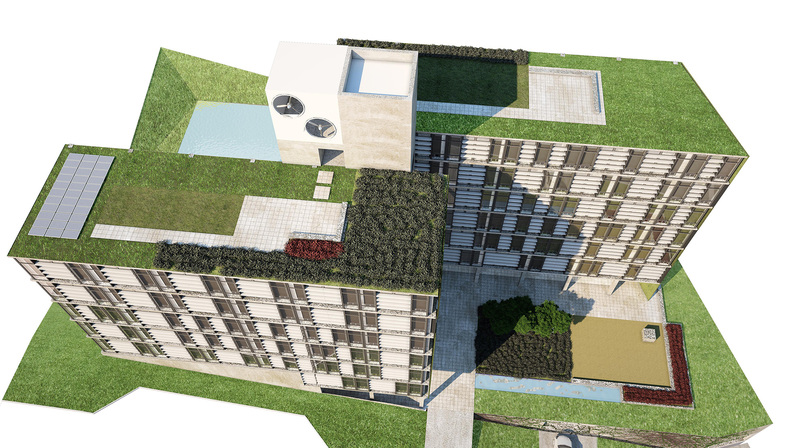 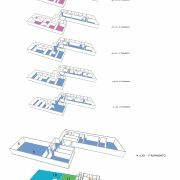 Flock was invited to set strategies on sustainability issues for the proposal from JMN Architects for the national competition for the headquarters building project of FATMA (Environment Foundation of Santa Catarina) and FAPESC (Foundation for Research and Innovation Santa Catarina), located in Florianópolis- SC- Brazil. 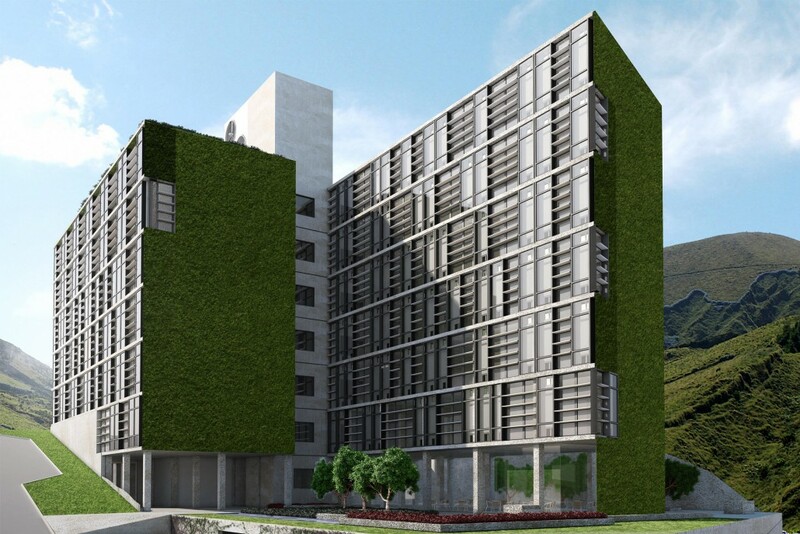 The Cradle to Cradle® methodology was embraced to ensure the closure of water, energy and material cycles, and to prioritize the encouragement of diversity in the building and its surroundings. 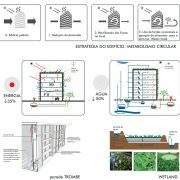 Three steps were followed for each cycle: (1) reduction in demand, (2) Reuse flows on site and (3) use of renewable sources and generation of food to the surroundings. 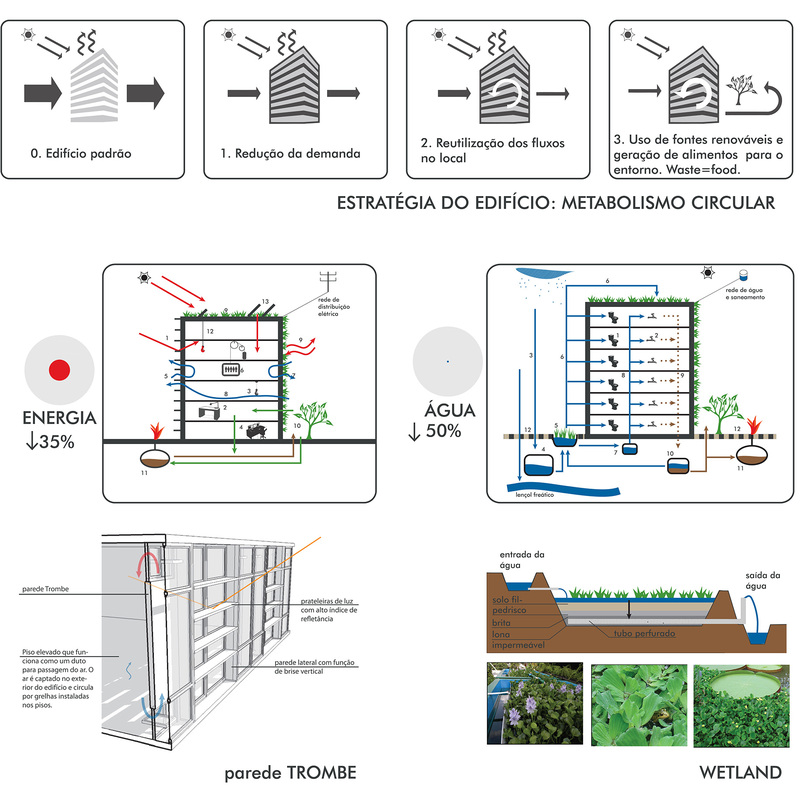 An educational path to sustainability was also designed, in which the visitor would be guided through all the stages of the water, energy and material cycles. 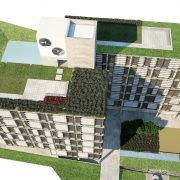 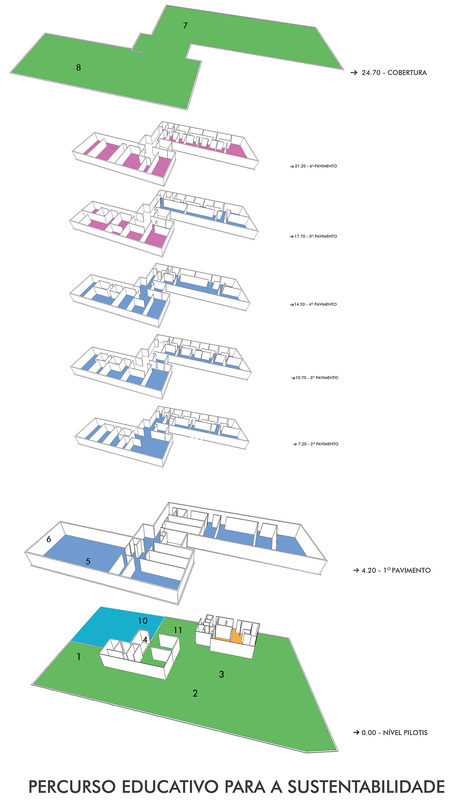 During this track the main strategies used for creating a building’s circular metabolism would be explained and demonstrated.